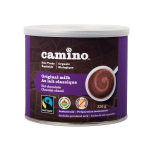 Cozy up to a steaming cup of cocoa during the colder months with Camino Hot Chocolate. 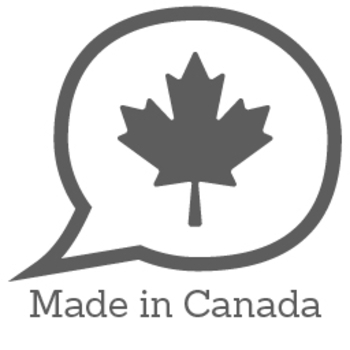 They're fairtrade certified, certified organic, gluten free, non-GMO and gluten free. Simply add in any milk or milk substitute (we like it best with almond milk) to create a rich, creamy and divine cocoa taste. Stir and enjoy! Original Milk - A family favourite, this hot chocolate, incredibly creamy in taste and texture, is enjoyed most by the young and young at heart! Original Dark - For the true chocolate lover, this rich cacao flavour is sure to satisfy your dark chocolate cravings. It's sheer indulgence in a mug! 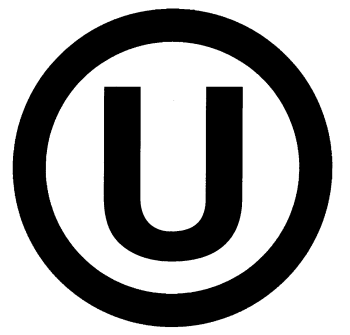 Allergen Statement: May contain traces of milk. This was surprisingly very good. I didn't really notice a difference in taste from my usual non organic brand. 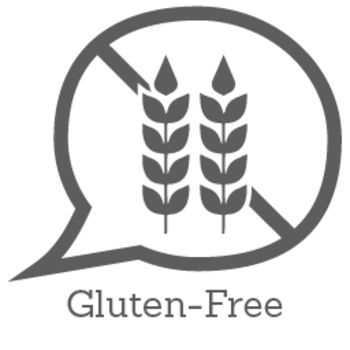 It was easy to use and I substituted with the family and they didn't notice a different from our usual non organic brand. Although this is milk chocolate it is a really rich hot chocolate that is really smooth to drink. 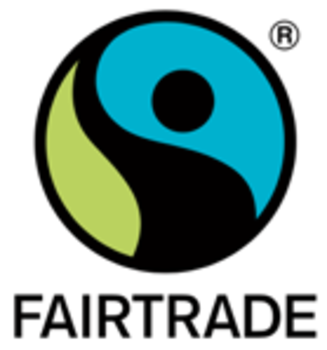 I love the fact that it's a fair trade product and organic on top of that. 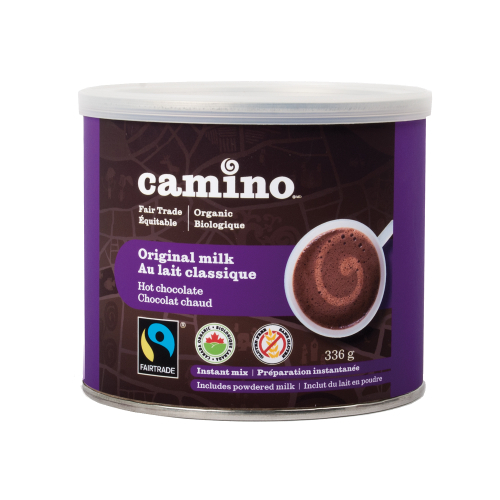 I would recommend Camino hot chocolate to everyone, especially now that the weather is cold! Just came back into the country and opened this hot chocolate right away! I have half a mug left in my hand and it is the perfect compliment to the cold weather I am desprately trying to adjust to. The cocoa taste is strong like the home made hot chocolate every mother talks about, but without the overpowering strong taste. 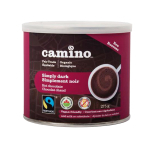 It has a generous taste to it and is not excessively sweet such as most brands that are easily accessible in stores that is not the great quality that Camino has generously offered us. I made it as the instructions said, and my only suggestion is to use milk rather then water, but with the demographic this product is trying to reach, listing water makes sense rather then having a list of different milk substituted beverages. With the amazing taste offered, I also feel like it would be perfect as a base for layering it into a quality hot chocolate with peppermint, and a basic whip cream. My final thoughts are that this is the perfect 'adult' Hot Chocolate! 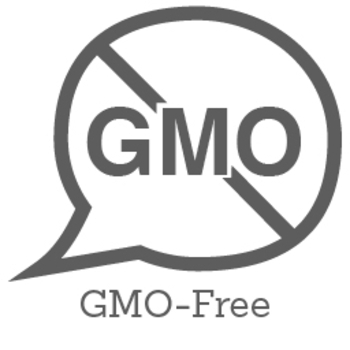 I am excited to try out this product as the Carnations brand has GMO ingredients in it. This hot chocolate tastes delicious, rich and I have more peace of mind drinking this.